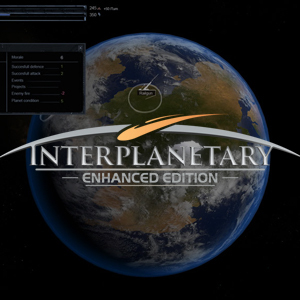 A turn-based strategic artillery game. 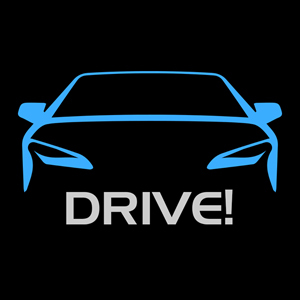 A car driving simulator for educational use. 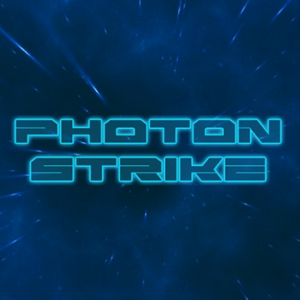 Photon Strike is a classic shmup bullet hell action game. 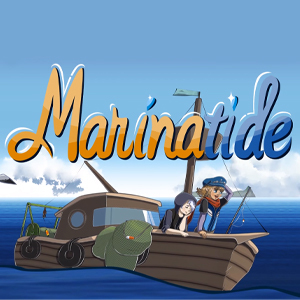 Marinatide is a sea fishing and exploration game, combining elements of strategy and adventure. 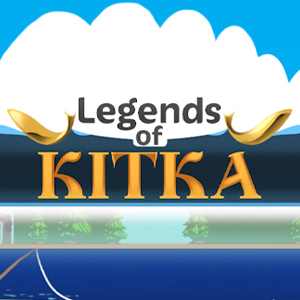 Legends of Kitka is a strategic fishing game, where your goal is to catch fish, upgrade your gear and make a fortune! 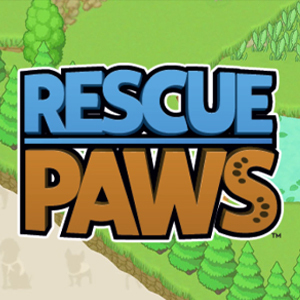 Rescue Paws is a free-to-play virtual pet-training game based on real-life training of search and rescue dogs. "Jack has been a very consistent performer and almost a family member for us at Team Jolly Roger at this point, having done audio for 90% of our projects over the years. From small browser games to full-on PC and Console game productions we have put our trust in Jack's professional vision and abilities for years now, and not once have we been disappointed. He always delivers, and delivers quality." 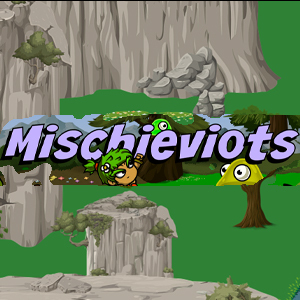 "Jack, with his extensive experience and artistic abilities, created all the amazing effect and ambience sounds for Mischieviots. The amount of effort, time and attention to detail he put into making things sound and behave perfectly went way beyond anything I had ever expected. If you’re looking for sounds for your projects, grab him!"